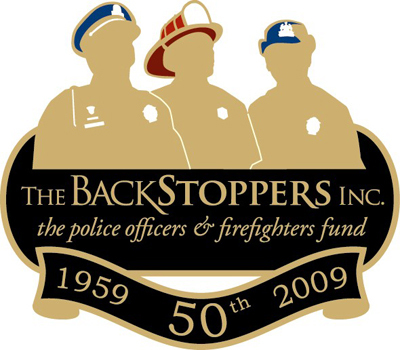 This is a charity match to benefit the BackStoppers organization. We specifically keep our entry fee low at $75 so that you can bid on silent auction items and raffles. Thank you all that came out and played this weekend and promoting the safe and responsible use of firearms. We had fun and raised lots of money for the BackStoppers. Please send links to any Pictures or Video to vince@winkeler.com so that we can share with everyone! !